In the fields of fittings for the substation and transmission line in this world, TCI will be always adapted to local conditions, well-aimed development and production of customer specific components. Suspension clamps are used to connect the conductors to the insulators. The product range comprises products for all purposes. 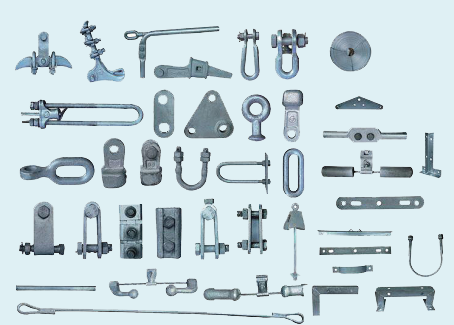 Some of the types have heliformed rods already integrated, whereas others can be used with or without such rods. 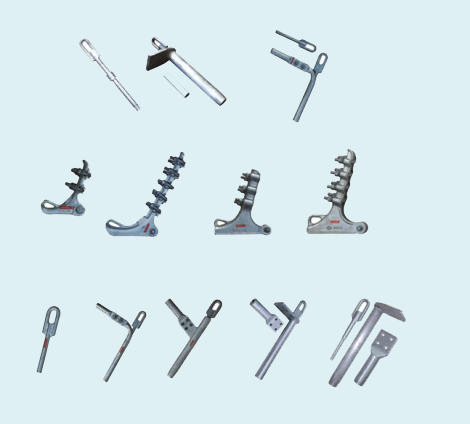 Besides the standard designs special slipping clamps, which allow slipping between two defined values, are available. therefore satisfy the most stringent requirements. 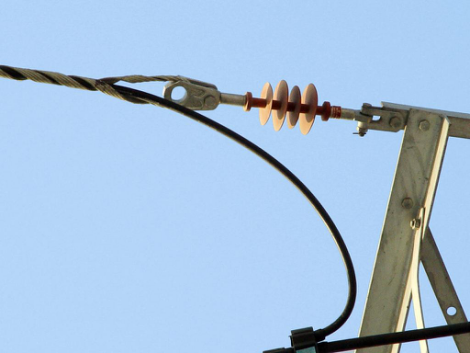 Link fitting is used to connect insulators to the towers and conductors. This steel is especially suitable for forging and its good performance, especially ductility, is due to the heat treatment process. This is of particular value if dynamic loads, for instance through ice shedding or oscillations, are likely. 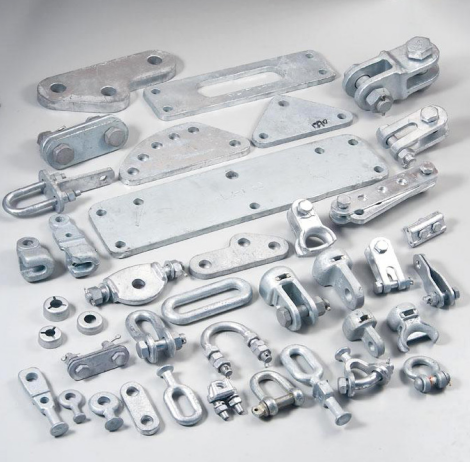 In particular cases, where at very low temperatures dynamic stresses could occur, hardware made of special steels is available. Protection fittings are used to restrain vibration of conductor and ground wire of overhead transmission lines, or to grade and to shield the insulator string of 330kv and above. Guy wire fittings are used to connect guy wire of tower, mostly dead end tower and angle tower. 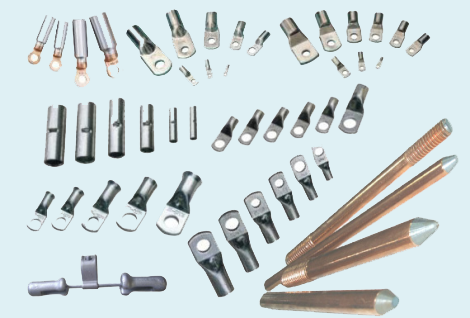 Earthing fittings are used to connect with the ground to take away the electricity to the ground such as grounding clamp and grounding rod. 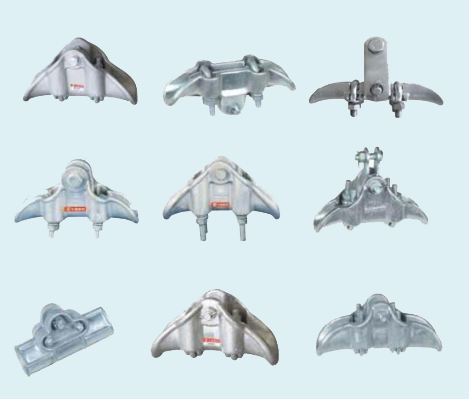 up to now, TCI fittings have been equipped in more than 50 countries and areas, which were designed and produced strictly according to related IEC & ANSI standards. At eye-level we will surprise you with the design of our fittings, which are often noticed as just a "small" part of a transmission line. TCI fittings- the steady link of the whole power project!